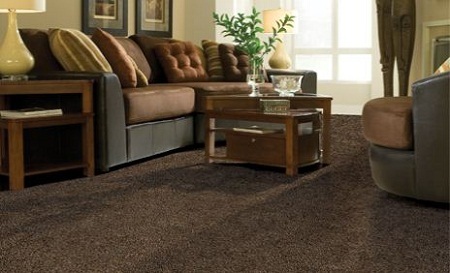 Have you ever had to replace carpet in a home? Did you research more than just the color before making a final decision? Most people just select a color and go, but have you ever considered looking into manufacturers, fibers, styles, warranties, and pads before you even select color? 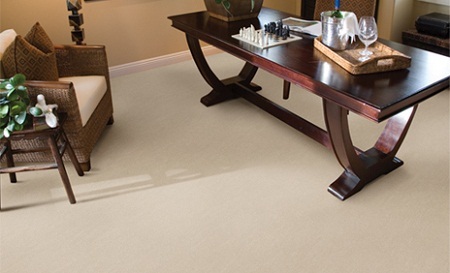 It’s very important to investigate carpet and its many components before choosing the right fit for your family, but with all those options it can be a daunting task. My job at Betenbough Homes as product coordinator is to research and choose the best products for your home. I’m basically like a home product search filter! 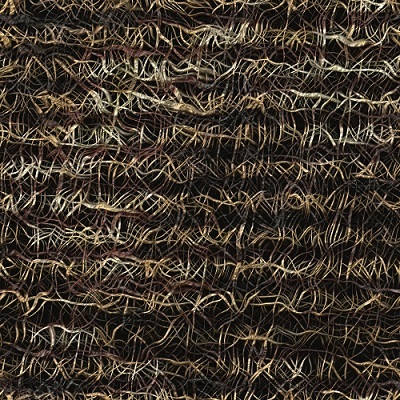 Now, let’s go behind the scenes in the world of carpet! 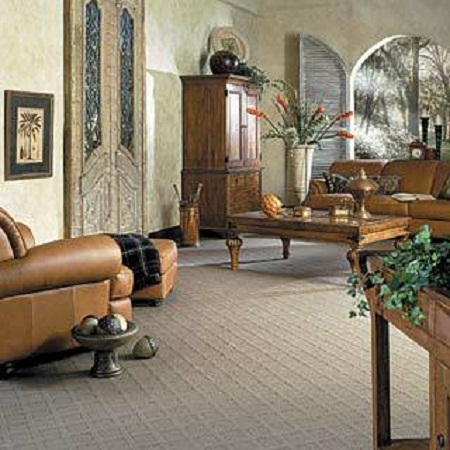 There are many carpet makers around the world, so how do we know which one to choose? Most of the time when making this kind of product purchase, people don’t look as far back as the manufacturer, but go with the color or style they like. 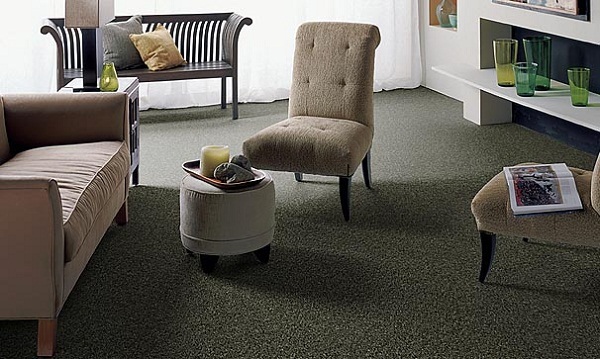 Some of the more recognized carpet manufacturers are Mohawk, Milliken, Beaulieu, Stainmaster and Shaw, with Shaw being the leading manufacturer. Ask your family and friends for recommendations and spend a good amount of time reading about each manufacturer on their website. So, what is carpet made of? Fibers! Nylon – Synthetic Fiber – Qualities include appearance retention, good resiliency, great stain resistance, durability and the title of strongest synthetic fiber. Polyester – Synthetic Material – Qualities include fade resistance, great stain and soil resistance and large range of color availability. 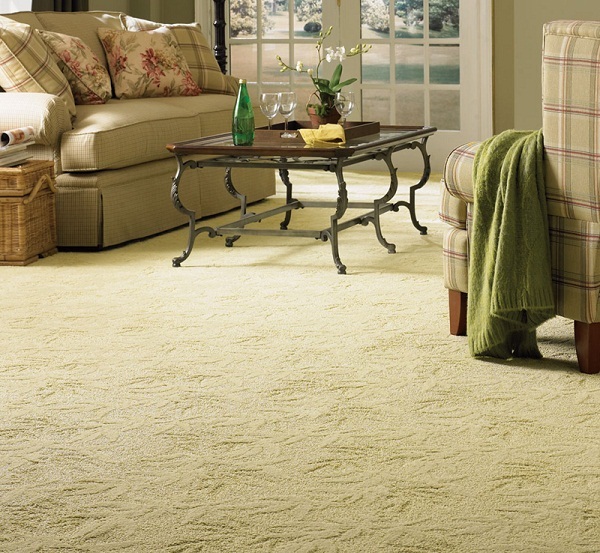 Carpet style can completely change the feel of a room. 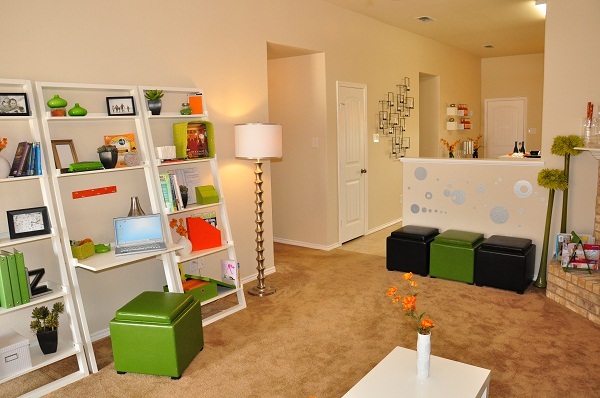 Think about how you want to feel in your room and how much foot traffic will be moving through the area. After you have considered these two things, select your style from the options below. 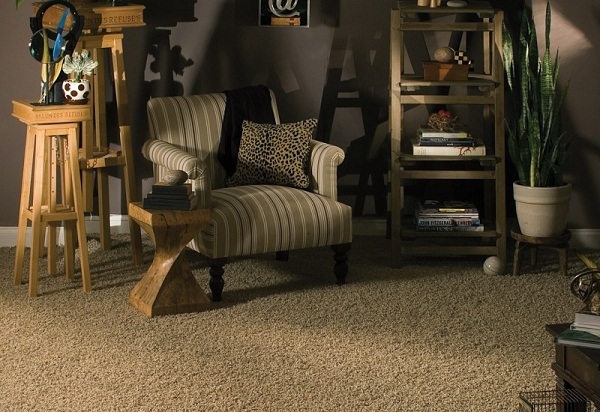 Researching the carpet source, makeup and style you prefer is helpful, but there’s still more. I’ll post again soon about warranties, pads and last but not least, color. Tell me which style of carpet you prefer!